Wonderful 3BR/2BTH home with spacious rear sun room, located just a short walk or bike ride to all three schools, and the local nature trail and dog park, in centrally located Loris. This home consists of an open floor plan with cathedral ceilings in the family room, a plethora of cabinets in the kitchen, laminate and tile floors, and multiple storage areas throughout. The large master bedroom and bath feature a custom tile shower, garden tub, double sink vanity, and an enormous walk-in closet. 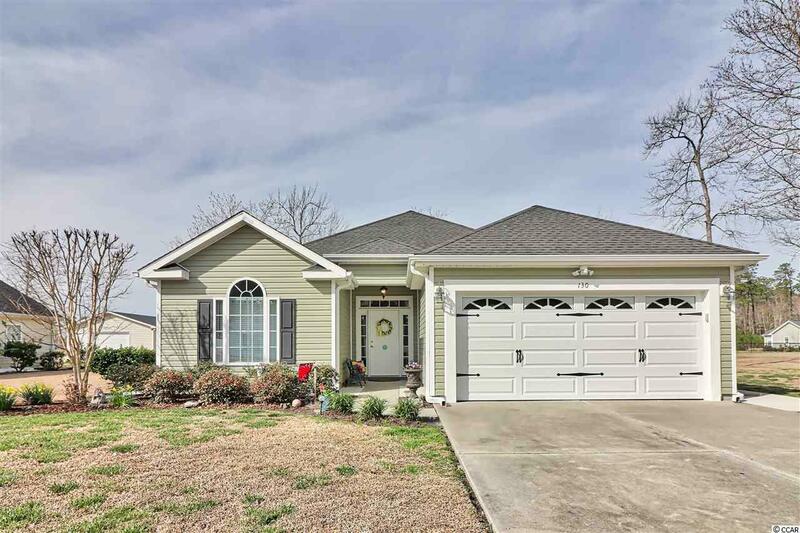 The rear of this lovely home features an extraordinary 12 x 24 rear sun room enclosed with a high-quality EZ Breeze three season window/screen system, tile floors, indoor/outdoor fans, and swing. Other features include security lights, window/door alarms, Levalor window blinds, custom laundry cabinetry, recently updated 17 SEER HVAC unit, and a fully insulated garage and garage door, allowing a climate controlled garage/workshop option. All kitchen appliances, including fridge, convey. The adjacent, vacant, corner lot is available as well. Could be used for another home/structure, or simply keep it as additional yard space for the kids or pets. Enjoy the peaceful life in the wonderful small town of Loris, located just minutes inland from Cherry Grove, Little River, Calabash, and North Myrtle Beach attractions! 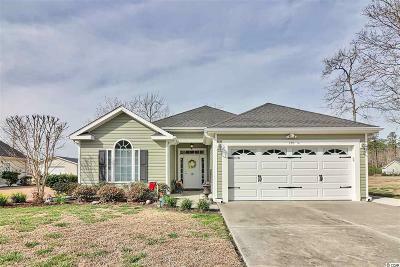 Give us a call today to view this lovely home!